The kiwi or kiwifruit is one of nature’s perfect foods: low in calories and an excellent source of antioxidants, and people are attracted to it because of its brilliant green color and exotic taste. While many fruits offer one or two nutrients in their profile, kiwi offers an unusual array of health-promoting substances. Kiwi is native to China. Cultivation spread from China in the early 20th century to New Zealand, where the first commercial plantings occurred. 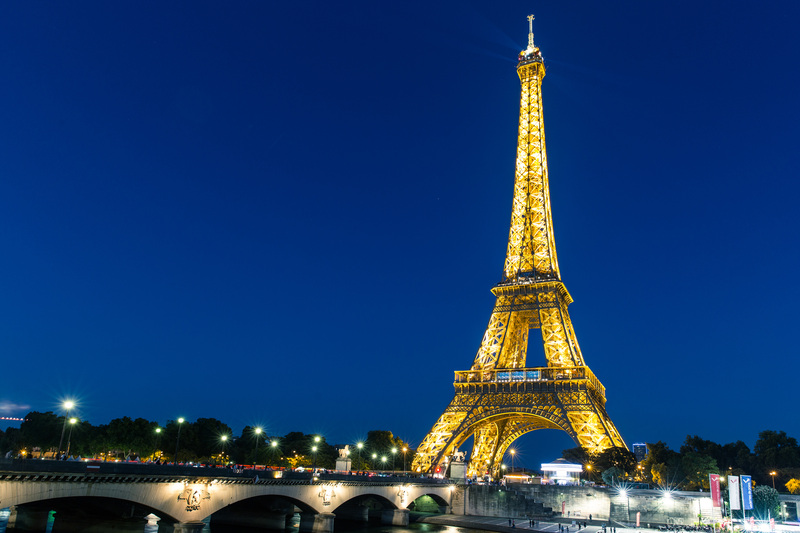 It is now a commercial crop in several countries, such as Italy, New Zealand, France, Greece, and Chile. Extremely rich in vitamin C.
Contains folate, potassium, fiber, and various antioxidants like carotenoids and polyphenols. Is an unusual source of vitamin E because most sources of this important vitamin, like nuts and oils, are high in both fat and calories. However kiwi offers its rich nutritional bounty for only about 93 calories per two kiwis. A kiwi contains a rich bounty of vitamin C (70 mg for one kiwi). That is more than an equivalent amount of orange. Vitamin C is proven to boost the immune system and fight the effects of stress and aging. It is no wonder that a high consumption of foods containing this vitamin is associated with reduced risk of cancer and cardiovascular disease. Two kiwis contain 5 g of fiber, which helps maintain heart health, regular digestion, and lower cholesterol. A kiwi contains 237 mg of potassium. Potassium helps lower blood pressure, maintain fluid and electrolyte balance, and release energy during exercise. The potassium in kiwifruit also counteracts the effects of sodium and is a vasodilator, relaxing the blood vessels throughout the body. 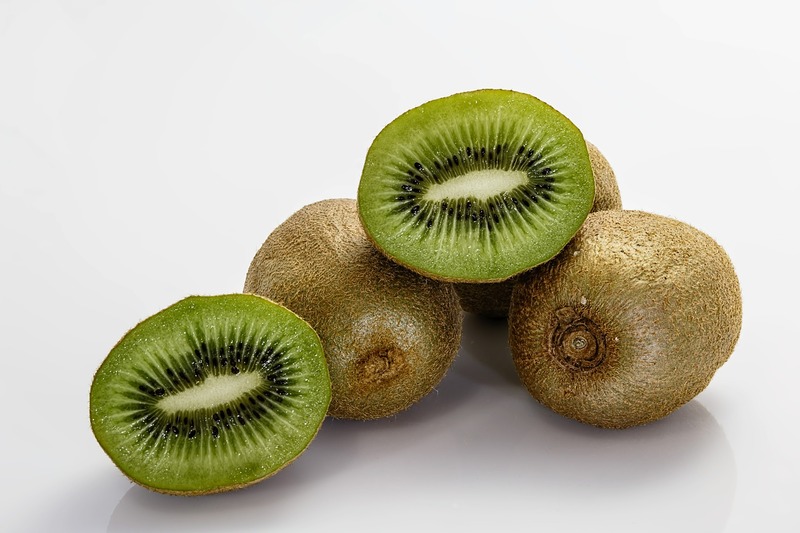 Kiwis are an excellent source of antioxidants like carotenoids and polyphenols which are important in reducing your risk of cancer, heart disease, and stroke. Kiwis have a glycemic index of 52, which is relatively low. This means that kiwis should not cause major blood sugar spikes. A kiwi contains 13 mg of magnesium, which improves nerve and muscle function while boosting your energy level. Magnesium is also important in lowering blood pressure. Kiwis contain the phytochemical lutein, which works to prevent age-related blindness and protects the eyes from various kinds of damage. A kiwi has 20 micrograms of folate. That is nearly 10% of the recommended daily allowance. Therefore kiwis are a good way to protect the health of mother and baby during pregnancy. Kiwi’s substantial supply of vitamin K (31 micrograms in one kiwi) is needed in your body for healthy arteries. Vitamin K is also needed to use calcium to make bones. Studies suggest that diets high in Vitamin K can improve bone health and reduce risk of bone-related injuries and diseases like osteoporosis. Kiwis are one of just a handful of fat-free foods that contain vitamin E, which boost immunity, lower cholesterol, and fight free radicals. Conventionally grown kiwis are low in pesticides: Kiwis are one of the fruits with low pesticide residue. They are included in the list of commonly eaten fruits and vegetables known as the “clean 15.” Therefore it is not necessary to buy organically grown varieties. Also, always wash fruit before eating. Eat fresh and in salads: Kiwis are great eaten fresh or tossed into green salads. Use as a topping: Kiwis can be added to oatmeal, cereal and yogurt. Cook them: Kiwis can be used in baked foods like cobblers and fruit tarts. Chutney: Mix sliced kiwis and other fruits (like orange and pineapple) to make chutney, which can be served as an accompaniment to fish or chicken. A balanced diet is best: While kiwis are healthy, it is best to include other fruits to meet your daily fruit quota. So in addition to kiwis, also eat the colors of the rainbow (blue, purple, red, yellow, green, orange) for better total health.